Good Monday from the ‘other’ Bean Town! Good Monday from Chicagoland! This is a rather odd-looking thing, isn’t it? This sculpture is called, “Cloud Gate”, otherwise affectionately known as, “The Bean” to Chicagoans. 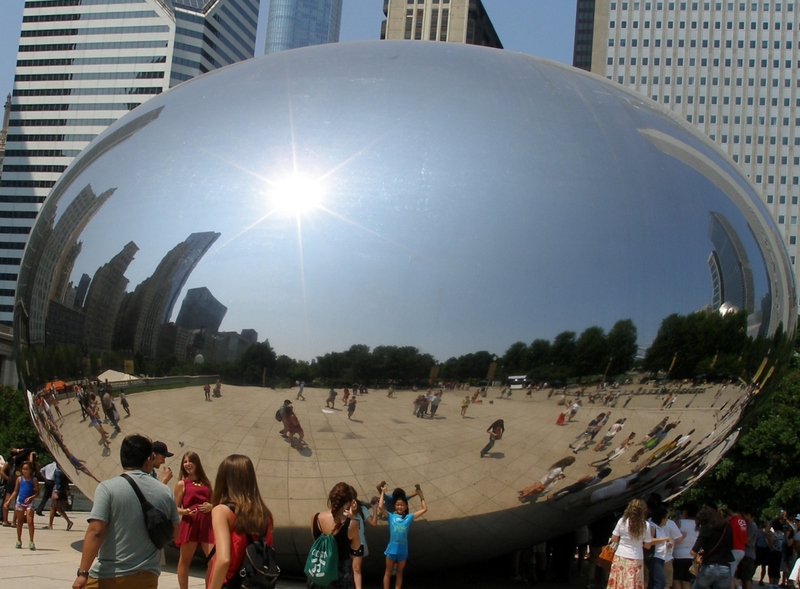 “The Bean”, as it were, is a sculpture designed by British artist Anish Kapoor. 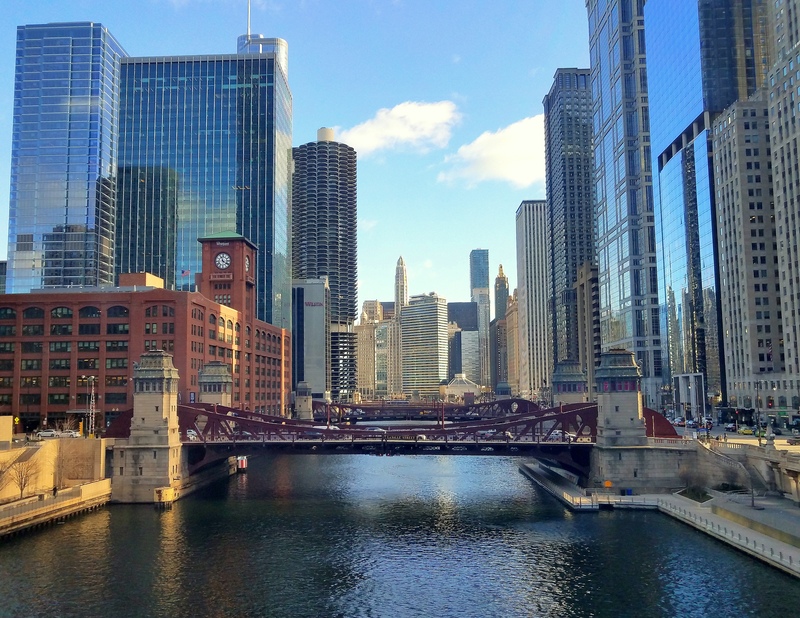 The elliptical sculpture is made from seamless, highly polished stainless steel plates, which reflect Chicago’s incredible skyline and the clouds above. A 12-foot-high arch allows visitors walk ‘beneath’ “The Bean”. You can touch the mirror-like surface and see your image reflected back. I quite like, ‘The Bean’; in the summer there are so many ‘bean groupies’ that there is barely a space underneath to see one’s own reflection. ← Thursday Doors – Who’s There?? The Bean …. quite the interesting structure!! I visited Chicago once for business. I had planned to go and see “the bean” but on the day I had free to sight see I woke up to 2 foot of snow so I didn’t get to see much. However, I did have some really great food while I was there. The Bean. It’s so fun to pose for pics there! One of my goals is to get a shot here! Love the Bean!! Such a cool icon! This is cool, Cher…every time I see The Bean I think, wouldn’t it be cool if that’s how the government was hiding a UFO that landed, just pretended it was a sculpture. Love it! I got some great shots of it when I was there last spring. It really is one of those unique landmarks. I’m surprised that no enterprising scrap merchants have paid a visit during the night 😉 I guess I like it both a Cloudgate and The Bean – it certainly has some wonderful skyline reflections!